Sally A. Heinl, age 88, passed away unexpectedly, Saturday, February 17, 2018 at her residence. 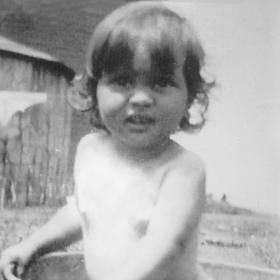 She was born in Minneapolis, MN, February 23, 1929, daughter of the late Samuel and Pauline (Nee: Chanley) Singer. 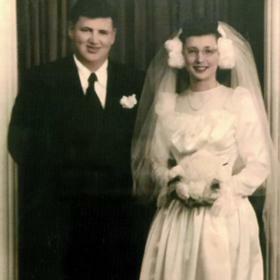 On November 6, 1948 she was united in marriage to Robert G. Heinl who preceded her in death in 1990. Sally was employed by St. Mary’s Medical Center for twenty-five years as a medical transcriptionist. 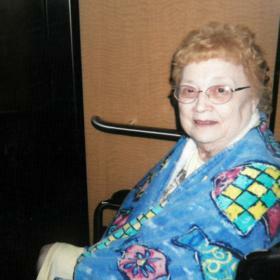 She was a longtime member of St. John Nepomuk Catholic Church and Christian Mothers. 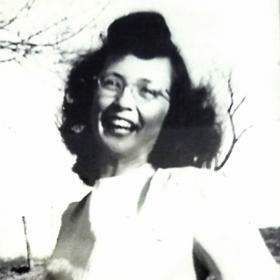 Her pastimes included crocheting, embroidery, sewing, playing the organ, watercolor painting, and charcoal sketching. 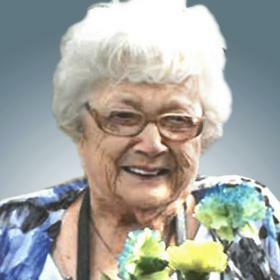 Above all she will be fondly remembered as a loving and devoted mother, grandmother, and great-grandmother. She will be dearly missed by her daughters, Teresa (Curt) Bahr of Racine, Patricia Heinl of Grand Marsh, Kathryn (John) Blake of Dousman; her five grandchildren, Matthew (Jori) Chambers, Sarah (Dave) Baumgartner, Kristen Chambers, Amy Bahr (Kevin Stauss), Kyle Bahr, Justin Blake (Sara Albee), Cortnie Blake (Faustina Gamez); her great-grandchildren, Emilia, Elliot, Ian, Kade, Kasen, Maddy and Lilly; other relatives and many dear friends. In addition to her parents and husband she was also preceded in death by her brother, Paul. A Mass of Christian Burial will be celebrated Thursday, February 22, 2018, 11:00 A.M. at St. John Nepomuk Catholic Church, 1903 Green Street, with Rev. Steve Varghese officiating. Interment will follow at West Lawn Memorial Park. Relatives and friends may meet with the family Thursday at the church from 10:00 A.M. until time of Mass at 11:00 A.M. Memorials to St. John Nepomuk Catholic Church or to the Wisconsin Humane Society Racine Campus have been suggested.